Fall is underway in Austin, and so is the fun! You can always rely on Austin to bring a great time, toe tapping music, and amazing food. Here's a few events coming up over the next month that you don't want to miss. Join the German-Texan Heritage Society for this annual festival. You'll enjoy live music, delicious German food, a biergarten, fun activities for the kids and more. 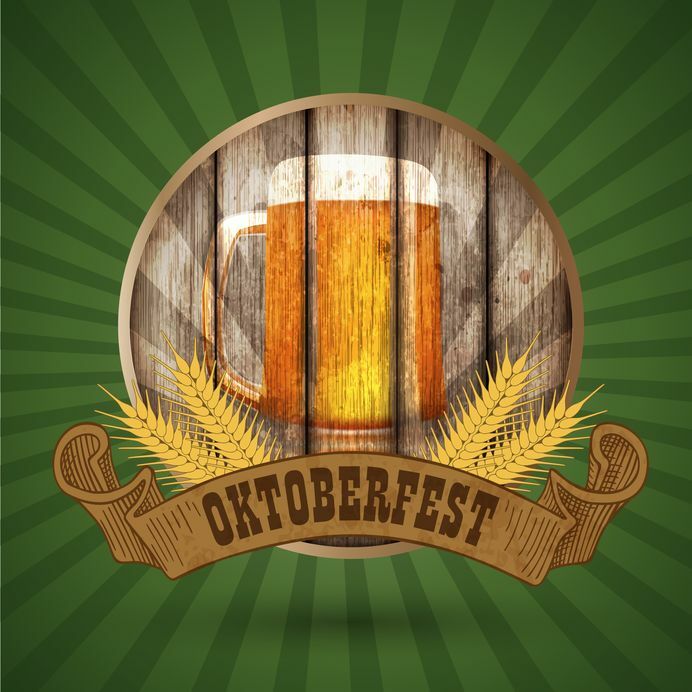 Come celebrate the taste and sounds of Germany with one of the largest Oktoberfest celebrations in town. There will be three days to eat, drink, dance and play to your heart's desire at this unfoirgetable party on Rainey Street. Drivers from around the world will be in Austin to compete in the Formula 1 United States Grand Prix at the Circuit of The Americas track. Thrill to three days of racing, camping, live music events and more - including headlining performances by Justin Timberlake and Stevie Wonder for ticketholders. This is one of the top film festivals in the country, featuring both top-billed films and indie films. The Mexic-Arte Museum brings you Viva La Vida, Austin’s largest and longest-running Día de los Muertos (Day of the Dead) festival. This festival is also one of the few in the country with a parade, featuring a Grand Procession, hands-on art activities and artist demos, and a celebration with traditional foods, local artist and retail booths, a low-rider exhibition, live music and performances throughout the day. Introduce your children to the world of live orchestral music with this Halloween Children's Concert. The concert hall will be decorated top to bottom to enhance your little one's concert experience. Have a fun time in Austin this month!